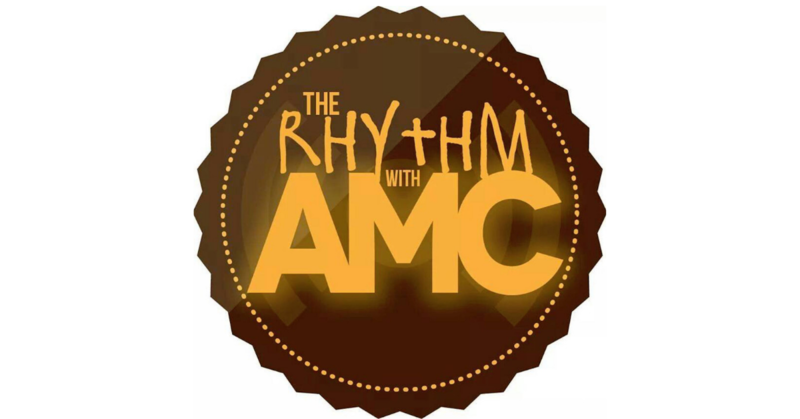 Home PodcastsThe Rhythm With AMC	The Rhythm with AMC: Two weekends in a row, and a Prince tribute to boot! The Rhythm with AMC: Two weekends in a row, and a Prince tribute to boot! Soulsters, we’re chatting about Prince and Bobby Brown’s interview on 20/20. A lot to be said here, trust me! Press play! The Rhythm with AMC: Heading to the Montreal Jazz Festival and BET did that! !